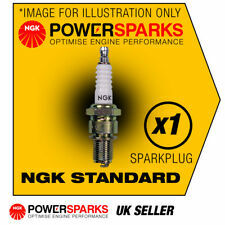 BP7ES NGK SPARK PLUG STANDARD  NEW in BOX! This has led to major successes with vehicle manufacturers worldwide who are increasingly specifying bespoke plugs so as to achieve maximum efficiency from their new engines. Denso Spark Plug W22EPB. Lambda sensors. UK including Islands and Northern Ireland. Spark plugs. Vehicle compatibility data, where provided, shows suitable parts for a specific vehicle butdoes not confirm the quantity required. Champion Spark Plug N7YC x 2. Vehicle compatibility data, where provided, shows suitable parts for a specific vehicle butdoes not confirm the quantity required. Quantity: 2. Spark plugs. Glow plugs. Ignitor plugs. For more than 100 years, Champion has been a world leader in the manufacture of spark plugs for every kind of combustion engine. The Green Spark Plug. Ignition > Spark Plugs Eight Pk. Electrode MaterialStandard Nickel. 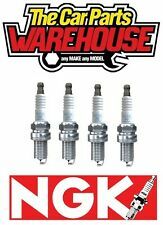 The appropriate NGK spark plugs are designed solely for use in automotive engines. NGK spark plugs should not be used in aircraft engines. 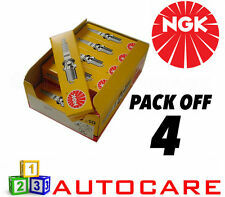 4x NGK Yellow Box Spark Plugs Kit Genuine Service Part 'Trade' Price' UK. Denso Spark Plug W20EPB x 4. Vehicle compatibility data, where provided, shows suitable parts for a specific vehicle butdoes not confirm the quantity required. Quantity: 4. Spark plugs. Glow plugs. Ignitor plugs. For more than 100 years, Champion has been a world leader in the manufacture of spark plugs for every kind of combustion engine. The Green Spark Plug. Ignition > Spark Plugs Four Pk. Electrode MaterialStandard Nickel. 5x Bosch Super Plus Spark Plugs Variant1 Genuine Ignition Service Set/Kit. Now Bosch brings these benefits to you in Bosch Super Plus, the longest-lasting copper core spark plug on the market. The Premium Copper Core Plugs. N7YC Champion Spark Plugs. The Green Spark Plug. Ignition > Spark Plugs. RRP £ 0.00. Electrode MaterialCopper Core. seal_typeGasket Seat. Hex Spanner Size20.8mm (13/16"). Reach19mm (3/4"). For more than 100 years, Champion has been a world leader in the manufacture of spark plugs for every kind of combustion engine. The Green Spark Plug. Ignition > Spark Plugs Eight Pk. Electrode MaterialCopper Core. Manufacturer Part NumberN9YC / OE001. MPNN9YC / OE001. Part_NumberN9YC / OE001. Champion Spark Plugs. Champion Glow Plugs. Spark Plugs. 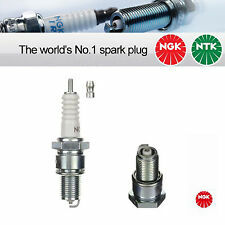 NGK Spark Plugs. Bosch Spark Plugs. Denso Spark Plug W20EPR-U x 4. Lambda sensors. Vehicle compatibility data, where provided, shows suitable parts for a specific vehicle butdoes not confirm the quantity required. Quantity: 4. Spark plugs. N7Y Champion Spark Plugs. The Green Spark Plug. Ignition > Spark Plugs. Electrode MaterialStandard Nickel. seal_typeGasket Seat. Hex Spanner Size20.8mm (13/16"). Reach19mm (3/4"). 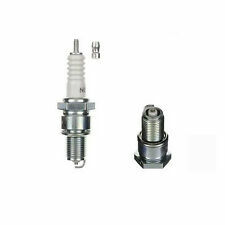 Denso Spark Plug W20EP-U / W20EPU Replaces 067600-7241 101 000 006 AC. Ignition > Spark Plugs. DENSO has been setting the standard for spark plug technology since 1959. We develop all of our ranges in-house, and manufacture them in our own QS 9000 and ISO 9000 certified factories worldwide – with ‘zero defects’ as standard. Denso Spark Plug W20EPR-U. Lambda sensors. UK including Islands and Northern Ireland. Spark plugs. Vehicle compatibility data, where provided, shows suitable parts for a specific vehicle butdoes not confirm the quantity required. Lambda Sensors. Lambda probes & sensors. Denso Spark Plugs. Spark Plugs. 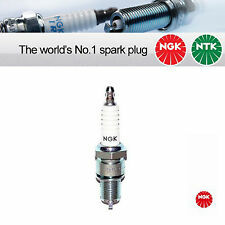 NGK Spark Plugs. Bosch Spark Plugs. 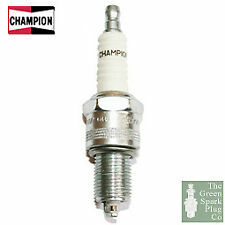 Champion Spark Plugs. Spark Plug Tools. 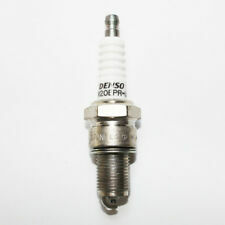 Denso Spark Plug W20EPB. Lambda sensors. UK including Islands and Northern Ireland. Spark plugs. Vehicle compatibility data, where provided, shows suitable parts for a specific vehicle butdoes not confirm the quantity required.